A plan by The Irish Times journalist Fintan O'Toole to extend the size of his holiday home in the Burren has been given the go-ahead from Clare County Council. The council granted Mr O'Toole permission after he addressed the local authority's concerns through reducing the size of the original proposal, relocating a first-floor study to the ground floor and omitting decking on the roof. 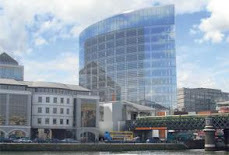 The original plan was to increase the size of the home to 180sq m. However, after revisions were made, this was reduced to 169sq m. The size of the original home is 39sq m.
The proposal was the centre of controversy last year when An Taisce was forced into a climbdown after it labelled Mr O'Toole's proposal "criminal". The planner's report into the case released with the decision yesterday said: "I consider the proposed extension to be acceptable. The existing house is extremely small and so I consider it reasonable that the extension is larger in floor space than that of the existing house." In its ruling, the council said it would not seriously injure the amenities of the area or property in the vicinity and would be in accordance with the proper planning and development of the area. 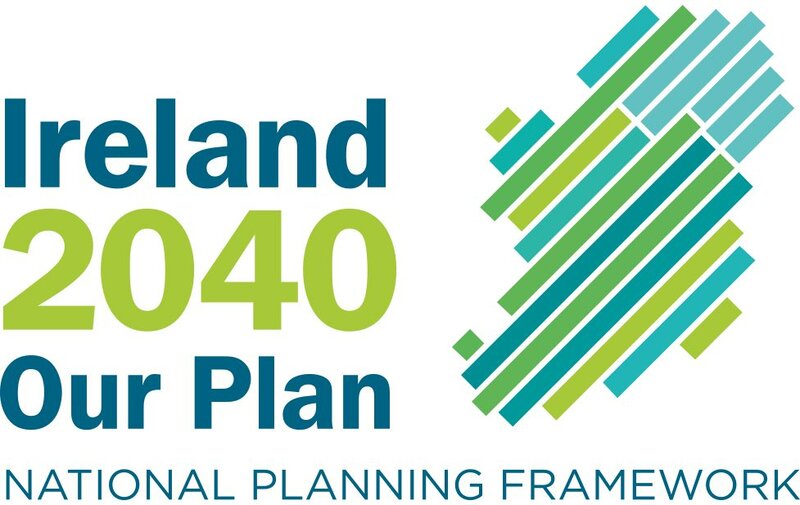 The council made its decision having regard to the rural nature and existing residential use of the site, the intended use of the proposed extension, the provisions of the Clare county development plan and the pattern of development in the area.